Welcome! This is the first episode of Chewing the Fat with Granny Keto. Miriam Hatoum, also known as "Granny Keto," is a wife, mother, and grandmother of two — and also a lifelong dieter. For years she was scolded by doctors and was never believed to be following diet advice — a horrible cycle that started when she was just 13 years old! Listening to Gary Taubes’s Why We Get Fat and What To Do About It, was her lightbulb moment, when for the first time she realized that the food itself was keeping her fat all these years and it was not her fault. She began Keto that day and never looked back. 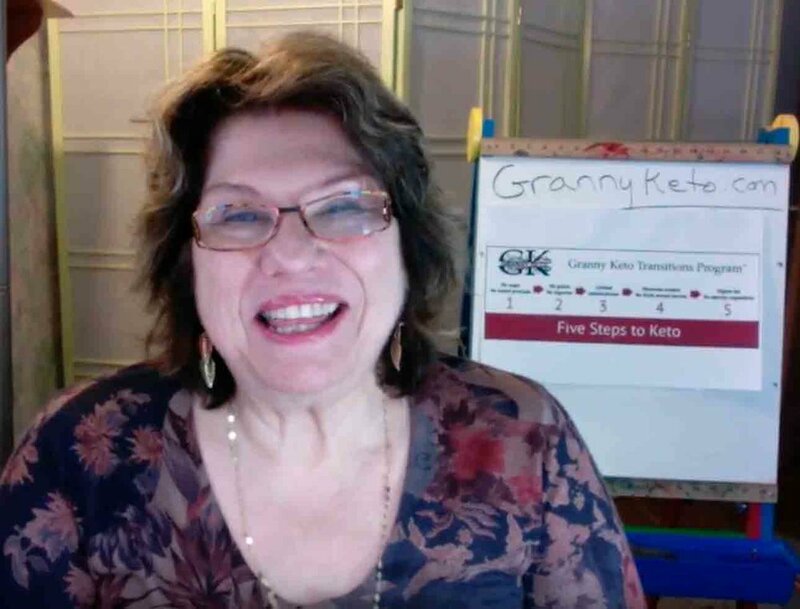 As a certified nutritional coach, she addresses the needs and concerns of older men, women and couples who are either doing Keto or are working on steps towards Keto through her Granny Keto Transitions Program™. Through her website, YouTube channel and personal coaching, she offers help to navigate the waters of starting a Ketogenic diet.